This theft detection substance sticks on the hands or fingers of the person that touches an object on which it has been applied. The colour won’t completely disappear before several days. This is a reliable and quick method to convict thefts. 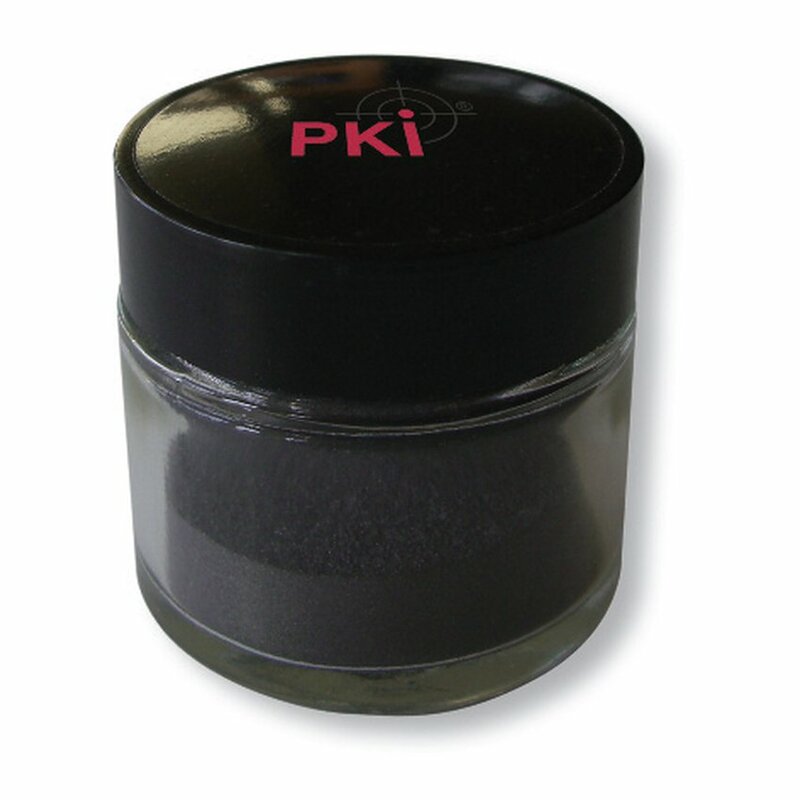 This special powder is the ideal protection of valuable coins, banknotes, important certificates and documents, etc. Even for outdoor purposes the PKI 9390 is fully suitable, as for example for protection of laptops or other objects with plain surfaces. Protective gloves and application sticks are included in the set.